masterfully crafted all-aluminum body for a sleek, yet resilient design. In addition to our fast fingerprint sensor, which unlocks the OnePlus 5T in under 0.2 seconds, we have developed Advanced Facial Recognition, allowing users to unlock their phone just by looking at their device. 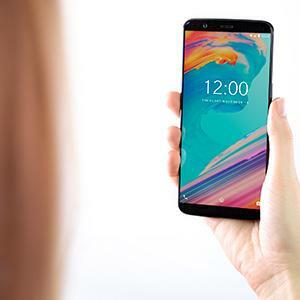 The seamless aluminum unibody of the OnePlus 5T is both functionally and visually slim, creating a phone that is not only comfortable to hold but exceedingly durable. Designed with a painstaking attention to detail, the OnePlus 5T continues OnePlus design’s proud tradition of refinement and total cohesion. Dash Charge is one of the fastest charging solutions on the global market. A half-hour charge gives the 3,300 mAh battery of your OnePlus 5T enough power for the day. 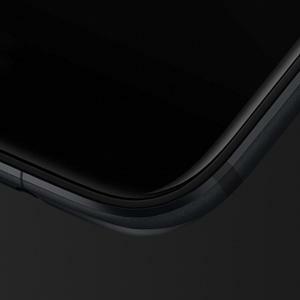 Every component of the OnePlus 5T was selected and optimized to contribute to the smoothness of the system. 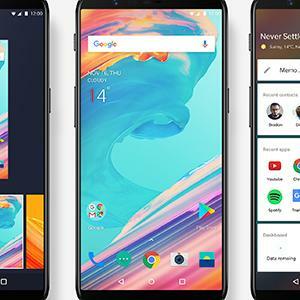 The OnePlus 5T packs the Qualcomm Snapdragon 835, one of the most powerful and energy efficient platforms on the market. OxygenOS is designed to renew Android’s core functionalities with useful features and optimizations, without messing with what works. 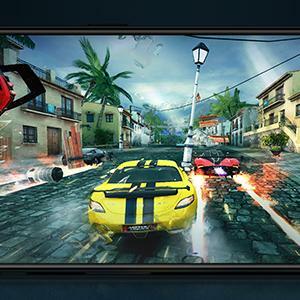 The result is an enhanced experience that is just as light and customizable as stock Android.